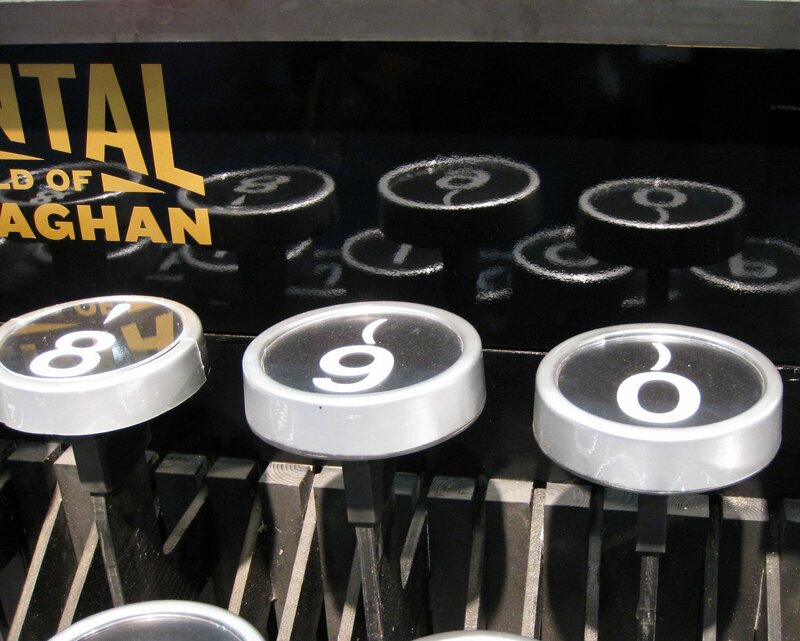 8, 9, 0 - This is a giant replica of an "old school" typewriter. It was on display at the Abrams Publishing booth, this year at the Book Expo America. Be sure to visit my friend James to see all the other photographers posting Weekend Reflections. What a fun, unique reflection! Terrific capture! Amazing how strange somehow those old typewriters look these days! Have a great weekend! I'm looking and looking and wondering "where's the reflection?" Then, boom, there it is. Hats off to you for such an original reflection. Very creative, and quite an original reflection... Nicely caught ! Original, bien vu, j'aime ! Very cool Jan! This is so original! I love that the number 8 is reflecting but also being reflected on.